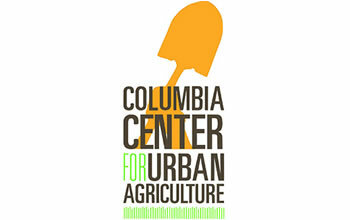 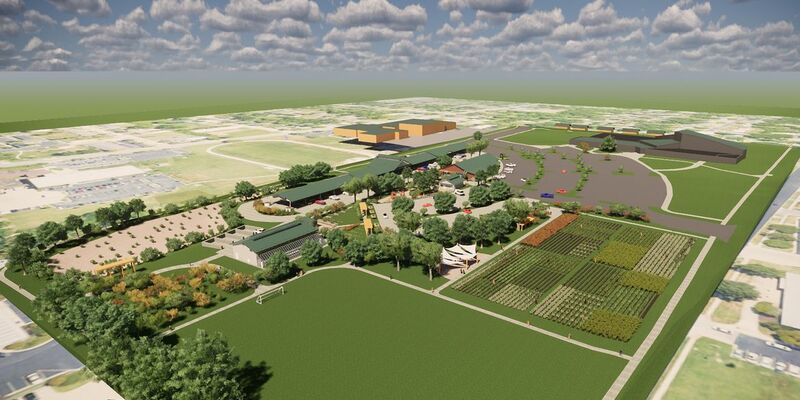 In 2015 SOA was approached by the “Friends of the Farm,” a coalition of non-profit organizations and the Columbia Parks and Recreation Department, to create a phased Master Plan for the nine acre Clary-Shy Park, where the City’s ARC (Activity and Recreation Center) is. 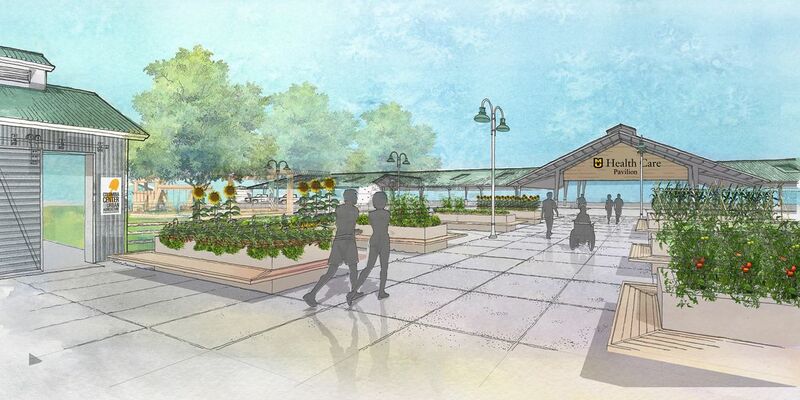 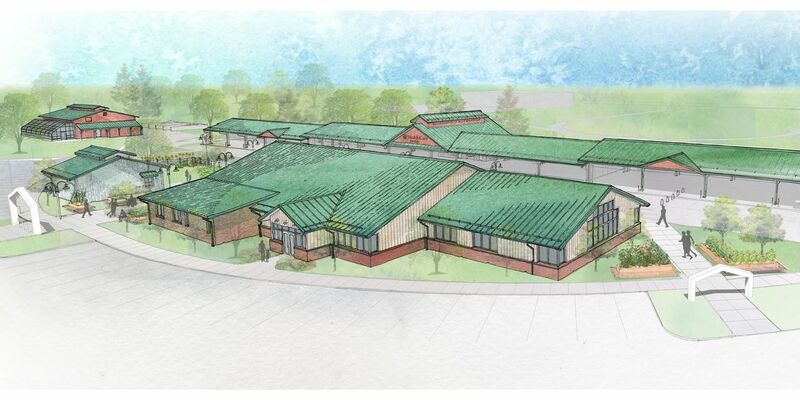 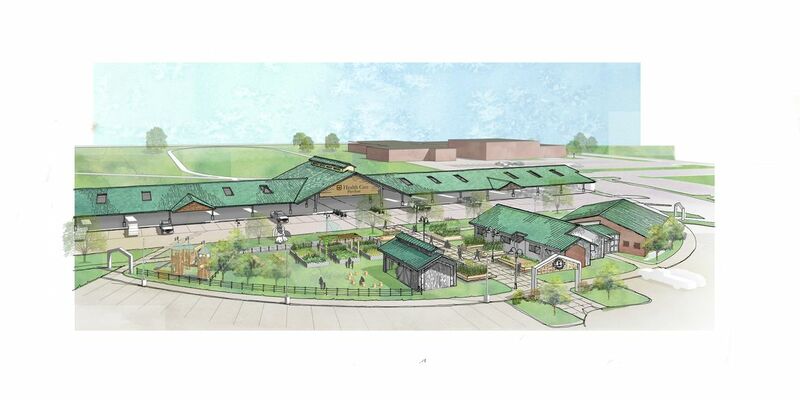 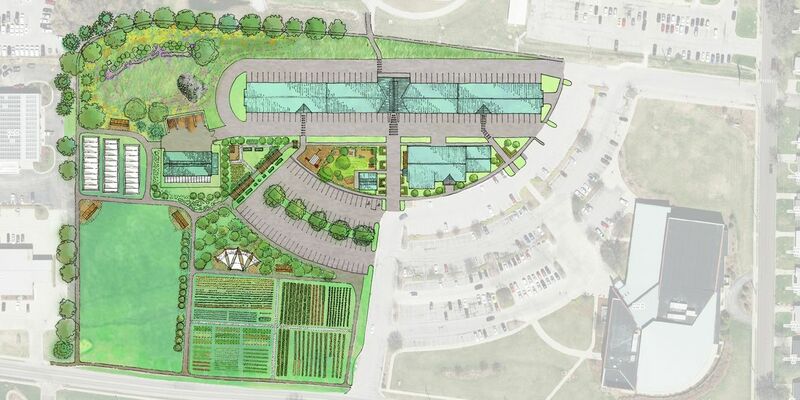 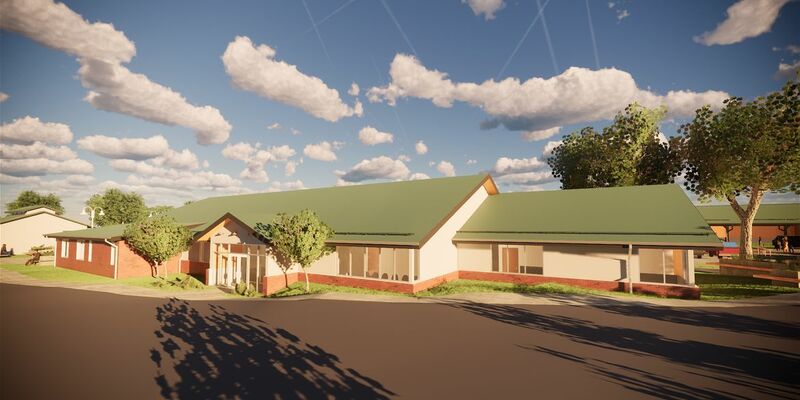 The Master Plan included a 37,800 sf Farmers Market Building, 10,000 sf Multi Purpose Building, a children’s “Outdoor Classroom,” 32,000 sf of new parking and a four acre vegetable farm. 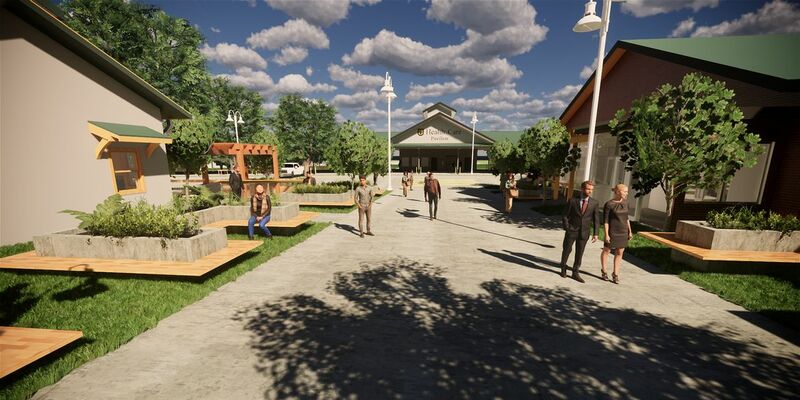 SOA prepared mixed media and photorealistic renderings, and fly-through videos at various points in the design process to aid in fundraising. 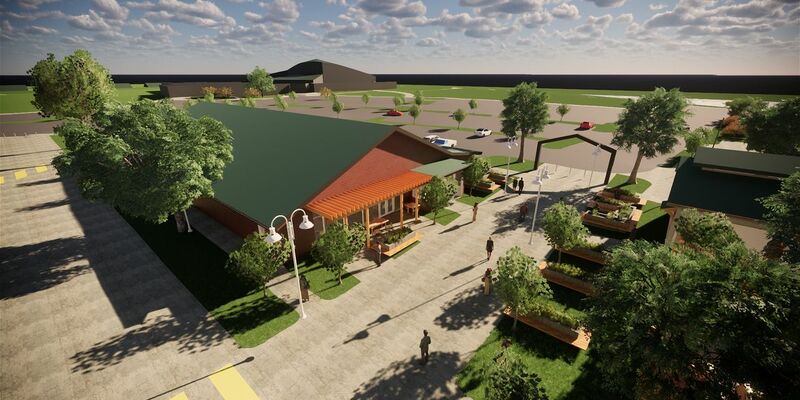 Phase 1 construction is expected to be complete in summer 2019. 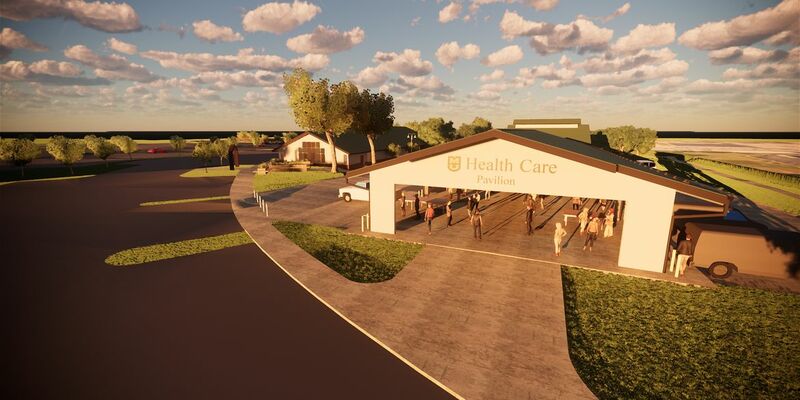 They were able to take the ideas from our diverse group of partners and work them into a beautiful plan that everyone is proud to showcase.